B: A trickier problem might be if someone reports that a shipment contains avocados, but it’s also secretly carrying a kilo of cocaine. The hope is that the blockchain-powered platform will have a number of fail-safes in place, like maybe a sensor (1) that goes off when a container is tampered with. C: Two major hurdles to bringing blockchain technology to supply chains… have to do with the tech itself. The first is simply convincing everyone in the supply chain… The second problem is governance. Because blockchains aren’t centralized, it’s difficult to decide how they should be managed… It’s likely going to take years to solve these issues and to square them with government regulators (3). 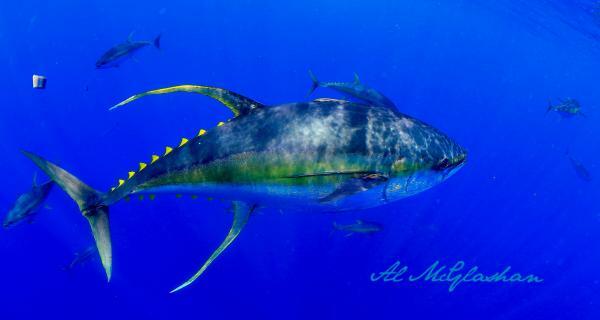 Eating local fish, rather than tuna coming from half the planet away, would be immensely easier to track, even if one did not care about sustainaibility (according to WWF, yellowfin Tuna status is “near threatened”). But let’s ignore such minutiae, and focus on blockchaining tuna, or food in general. Digital modernization of agriculture and fishing is needed, but it should be as bottom-up and diverse as possible. This said, point 1 above confirms what I already explained here: you simply cannot give any meaningful guarantee that food was not tampered with, unless you completely automatize all its harvesting and processing (as in “goodbye millions of jobs”). And even if you solved that problem with Universal Basic Income, you should still fill the world with so many, hardly recyclable electronics to make plastic pollution seem a joke. Assuming, of course, that blockchain/sensor guaranteed food is compatible with Western lifestyles in the first place. Points 2 and 3, instead, are what I recently called the biggest, untold problem of blockchain in agriculture: pollution aside, before covering small farmers and fishermen with blockchains, it is absolutely necessary to reboot regulation of those sectors. Technology is the very last of the problems here. 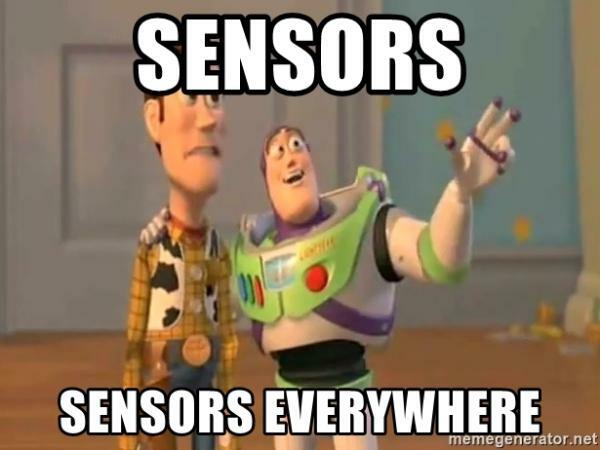 I sincerely hope the industry doesn’t succeed to sell too many blockchained sensors before this reality checks in.